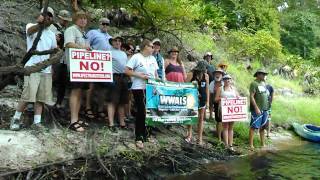 There still more you can do to stop Sabal Trail. See the op-ed blog post of today. How many pipelines do we want? Let the sun rise on Florida, Georgia, Alabama, and all these United States and the world!